Oslo: Siem Offshore has reduced its Brazil headcount by 152, including 120 seafarers, as contracts in the South American nation expired. “This is a natural development as four of the five anchor handling vessels we had working in Brazil for several years are out of contract,” Idar Hillersøy, CEO of Siem Offshore OSV told Splash, speaking from a yard in Poland. The vessels had been on long term charter to Petrobras. There are no immediate plans and do anything about the organisation in Norway, he added. The four ships – Pearl, Diamond, Sapphire and Emerald – have already left South America, heading home to Norway. 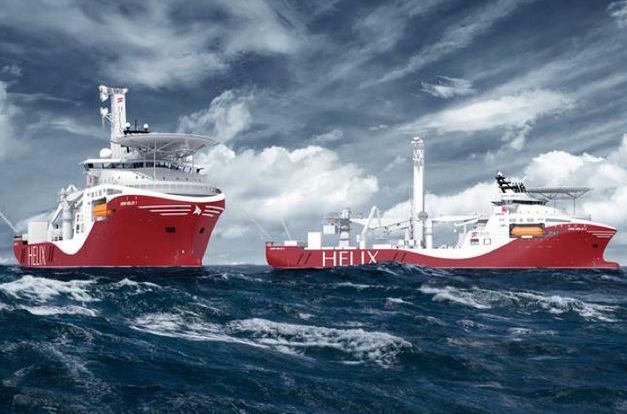 Brazil stays important for Siem Offshore, however, and the company will have two well intervention vessels working for Helix and Petrobras in 2016 .